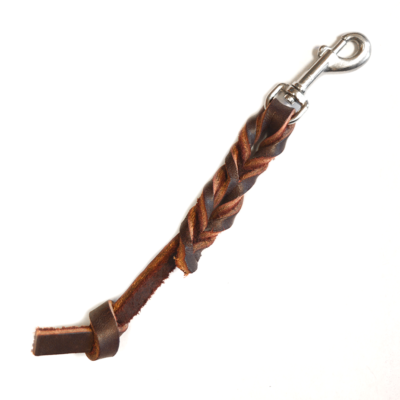 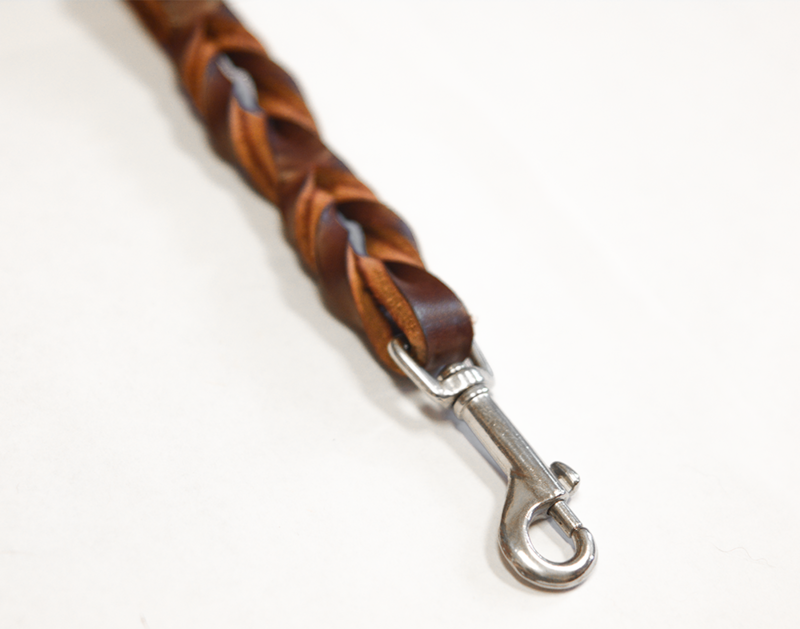 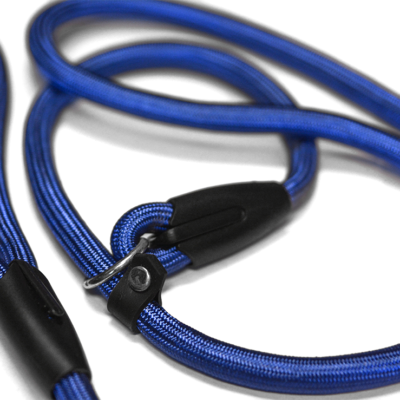 Get the control and maneuverability you need for your energetic pooch with our leather walking lead. 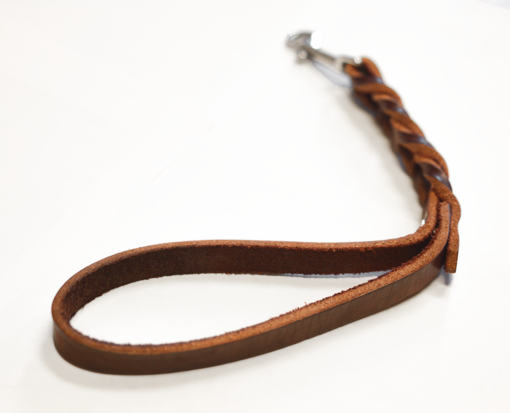 Designed with safety, comfort, and superior handling in mind, it’s ideal for those times when you want to keep your pal close. 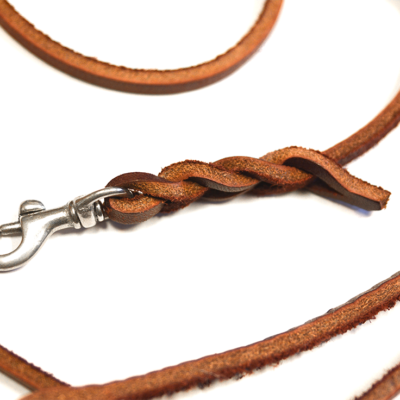 It’s as durable as it’s soft, and made with genuine leather so it can stand up to daily use. 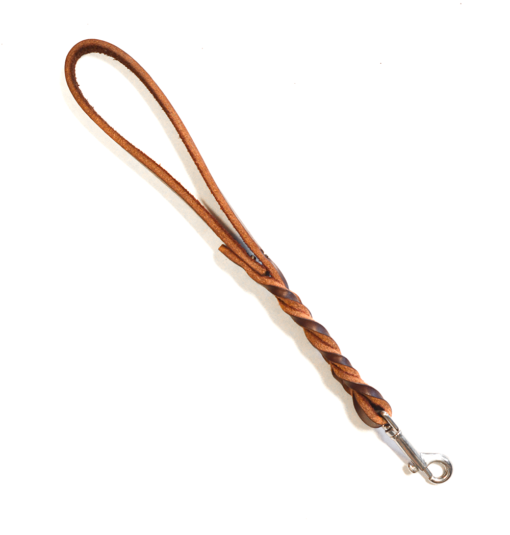 The premium quality four-thong braided design adds to the durability and style of this go-to accessory that’s perfect for daily walks and training.